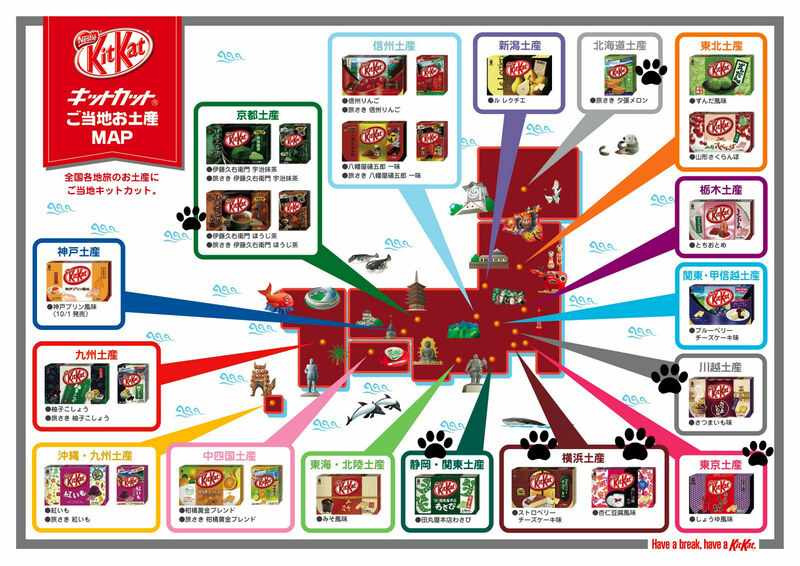 No discussion of Japan would be complete without mentioning Kit Kat. 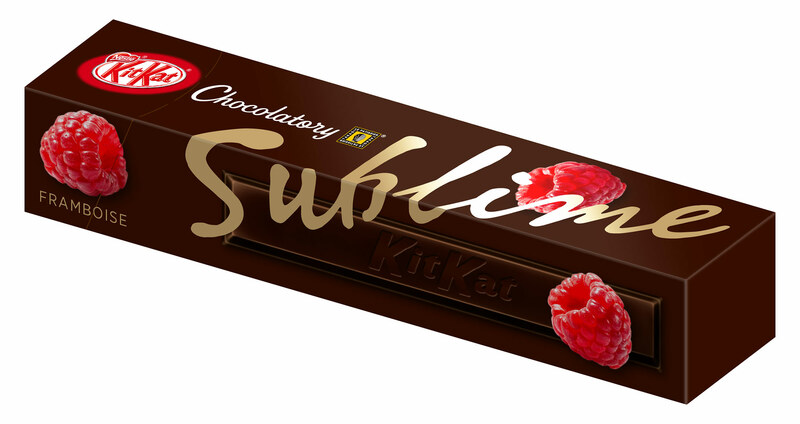 Who would have guessed this humble chocolate bar would have become such a huge hit among the Japanese in the 2000s? At the time of writing, the brand has a whopping 25 million friends on its Japanese-language Facebook page! Their main competitor, Pocky, had better watch out. 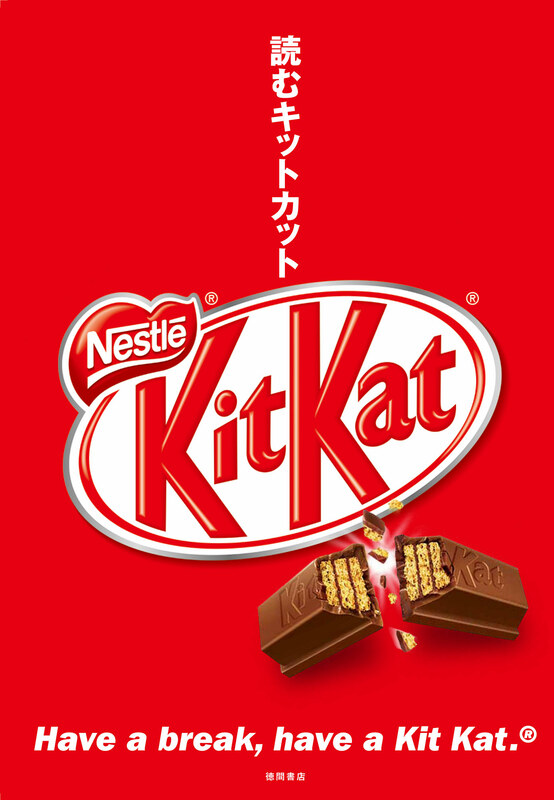 Launched in northern England in the 1930s, Nestle only started exporting Kit Kat to Japan much more recently. The bar owes its success to a number of factors, some of which are rather random. To the Japanese, the sound キットカット kitto katto is very close to きっと勝つ kitto katsu, which translates as “certainly succeed”. 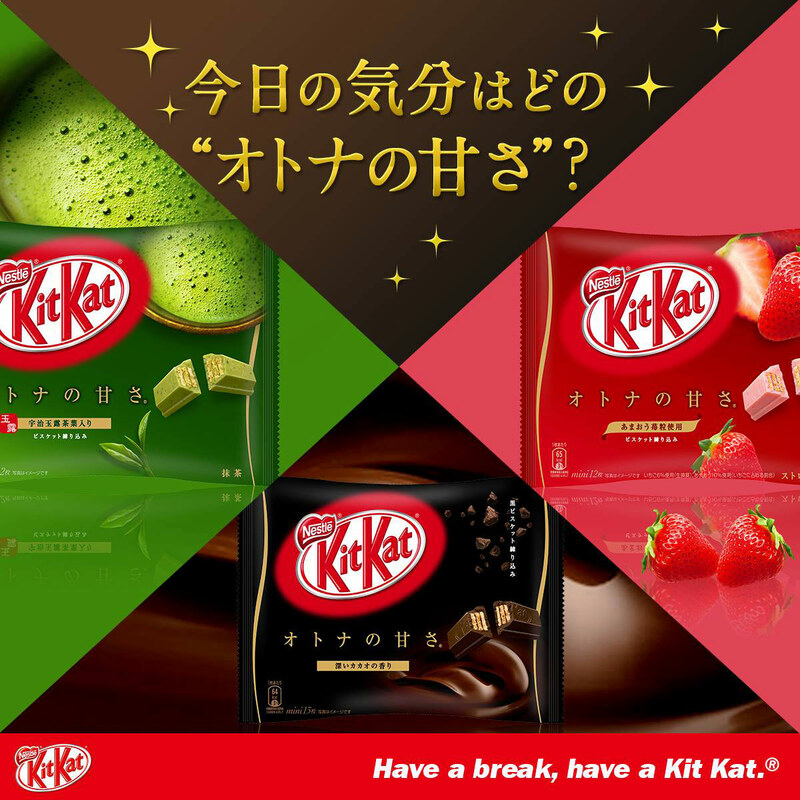 The brand says this has helped recognition of Kit Kat grow at an incredibly fast speed in Japan and without any need for a big marketing campaign. Indeed, the Japanese were quick to latch on to this linguistic similarity, and schoolchildren and students are given them before a test, exam or job interview. Accompanied by a good luck message on the area left blank on the packaging, it has almost taken on the significance of giving someone an ema (wooden plaques on which prayers are written in temples)! 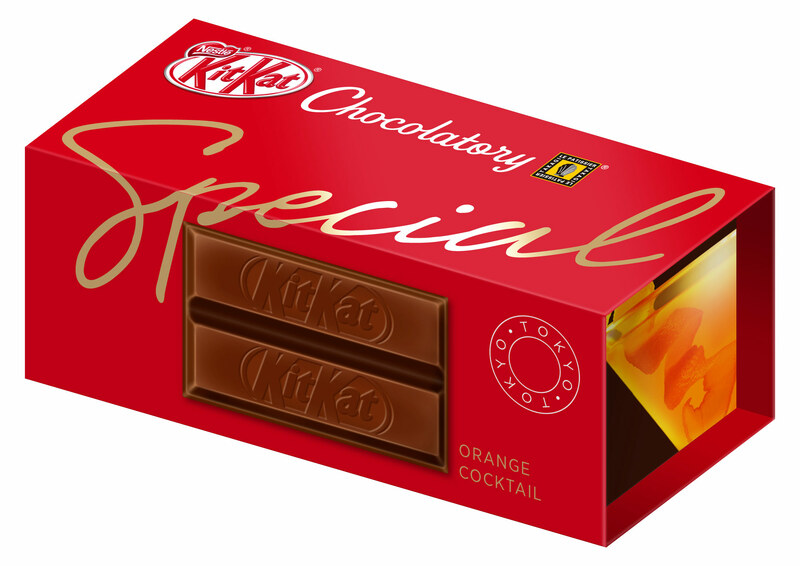 As well as paying special attention to the packaging, Japan has also seen the development of a wide and extremely original range of Kit Kats, unique in the world, which appeal to the Japanese culture of collecting and umami. it is even possible to create your own box with an official programme called Chocollabo (you couldn’t make it up!). Note there are also some particularly unusual versions to try such as the version which goes under the grill, which some people add to their pizza. 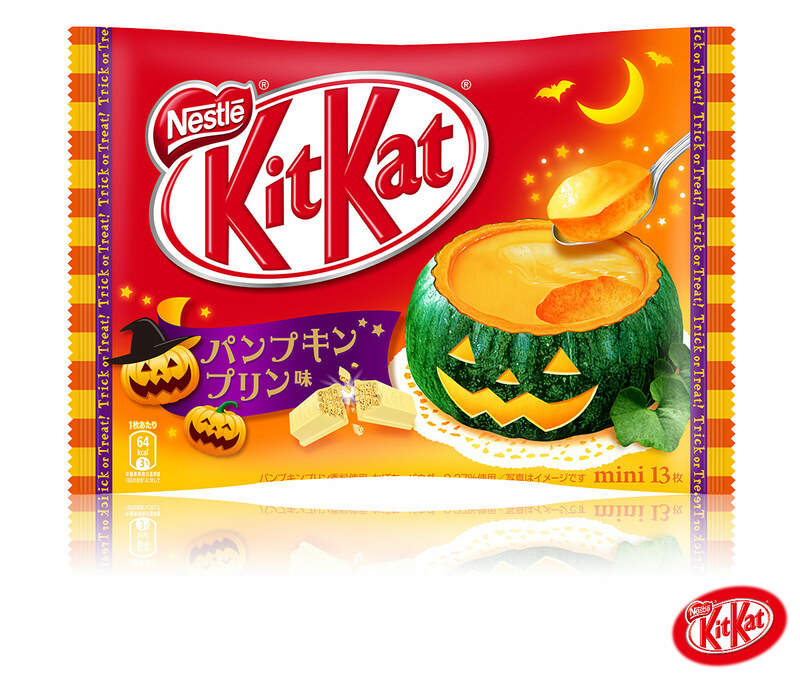 In 2015, the brand also launched its first Easter version (for which there is almost no call in Japan) and even Kit Kat sandwiches (through the First Kitchen chain)! 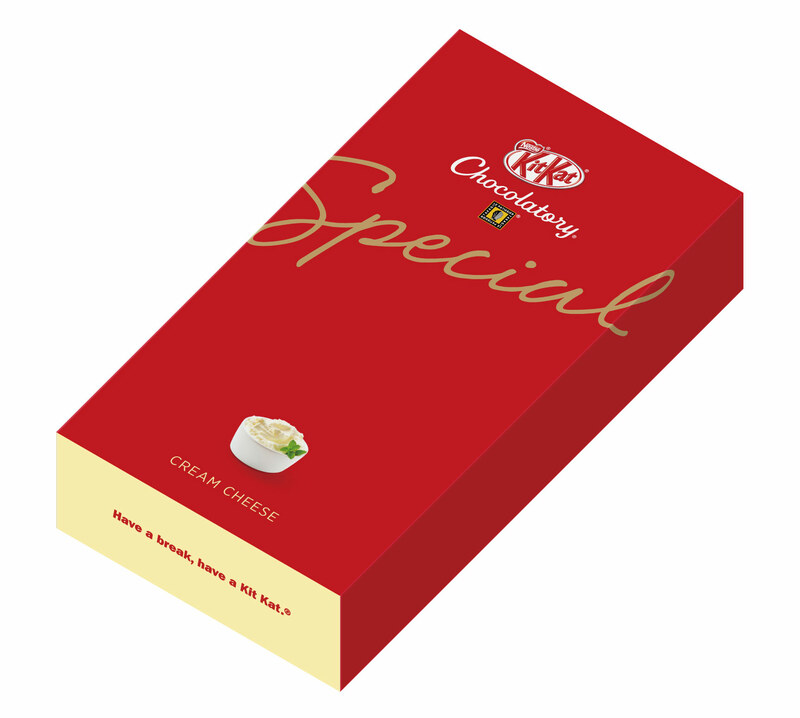 Kit Kat is estimated to have brought out over two hundred different varieties in total since the early 2000s. 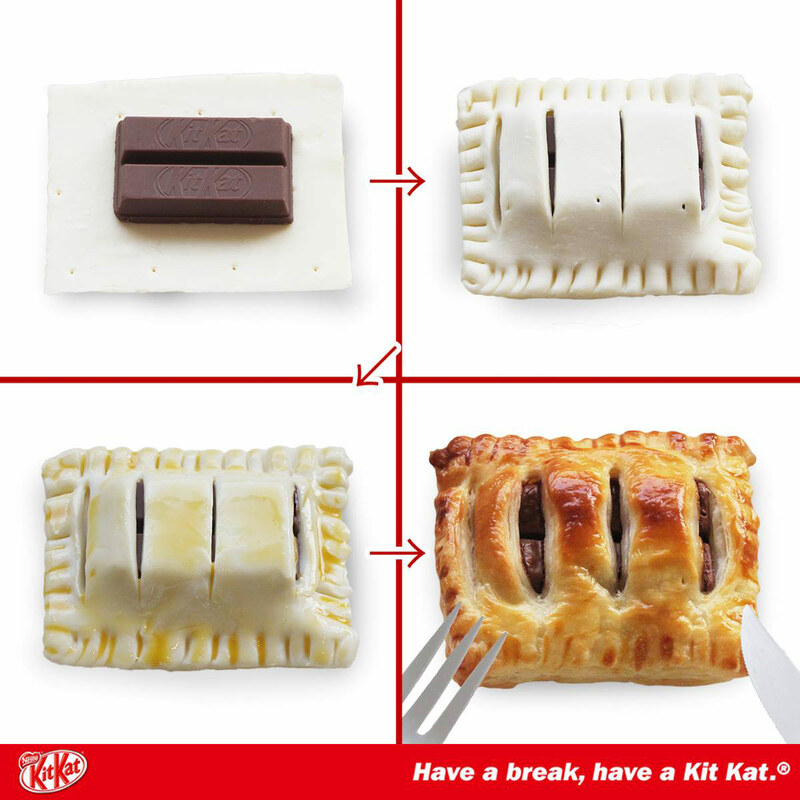 Where to buy Kit-Kat in Japan? The price of Japanese Kit Kats varies depending on the size: small, regular or (large) bar, or Kit Kat balls... expect to pay between ¥100 (~US$ 0.90) and more than ¥1,000 (~US$ 8.90), depending on the size and product range. The most obvious place to buy them is the konbini or at a supa (neighbourhood supermarkets). Along with the airport, those are the shops which spring to mind. 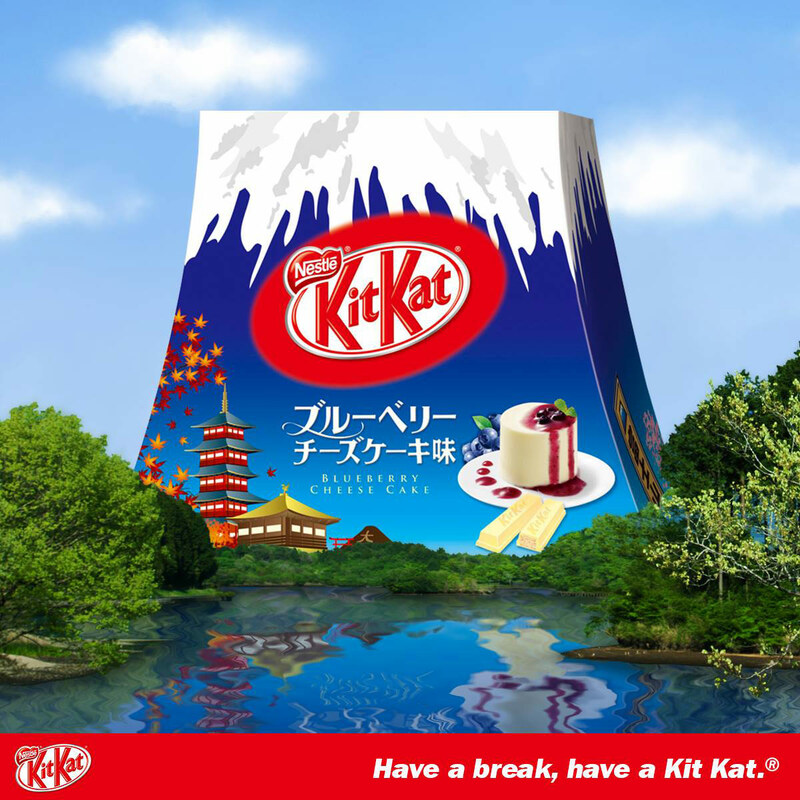 This means you can have a break with a Kit Kat during a day of sightseeing, or use up your last few Yens before leaving in Narita or Haneda airports. They are also sold in most Japanese stations, where they perform the function of omiyage, the often regional gifts that you bring back from your travels. Kanpai's advice if you want to buy several different flavours and are worried about running out of time or choice at the airport, is to go to the Tokyo Marunouchi Station on the Yaesu side (south). In the first basement (or B1F) in front of the JR entrance, take First Avenue and then “Tokyo ramen street” and there is a gift shop just on the corner. 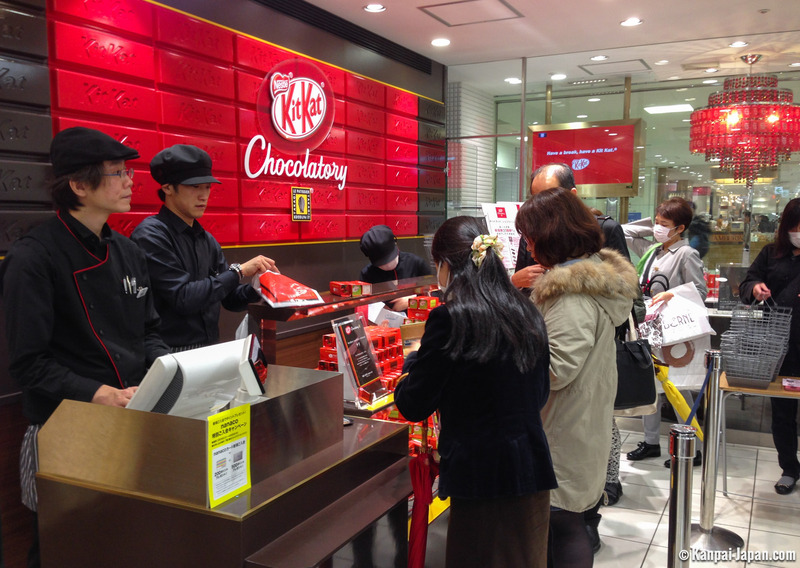 On January 17, 2014, the first shop in the world dedicated to Kit Kats, called Chocolatory in Ikebukuro Station in Tokyo, opened. In truth, it is more of a permanent corner as the term ‘shop’ is a bit of an exaggeration for the few small square metres (see photo). But the idea is a fun one and the store is a chance to display some of the more high-end products. However, the only thing it sells is Kit Kats. To get there, get off at Ikebukuro station and leave by the south exit, you will find it in the A7 area of the basement (B1F) of the Seibu Department store. Finally, if buying anywhere else in the world, try to avoid eBay and its overpriced sellers who add a huge mark-up on export prices. 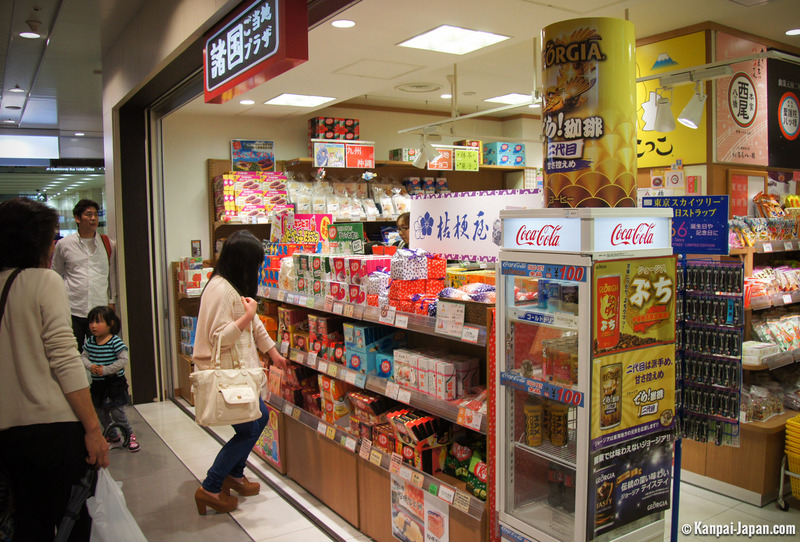 The shop we recommend is Candysan, which has a good range and reasonable prices.